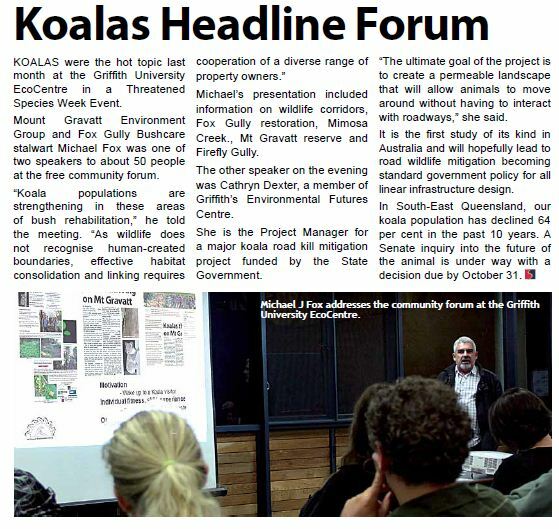 I represented Mt Gravatt Environment Group at the recent Threatened Species Week event at Griffith University EcoCentre. 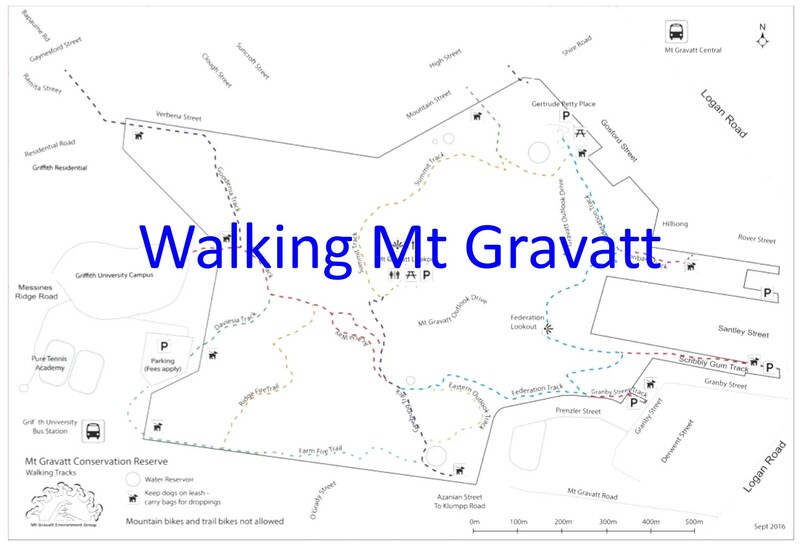 My presentation Blurring the Boundaries addressed our community effort to restore wildlife corridors on the southern face of Mt Gravatt. Two key corridors, Fox Gully and Firefly Gully, are almost totally made up of household blocks. To date we have owners of nineteen properties committed to restoration of these corridors. Cathryn Dexter’s earlier presentation focused on creating a permeable landscape that will allow animals to move around without having to interact with roadways. 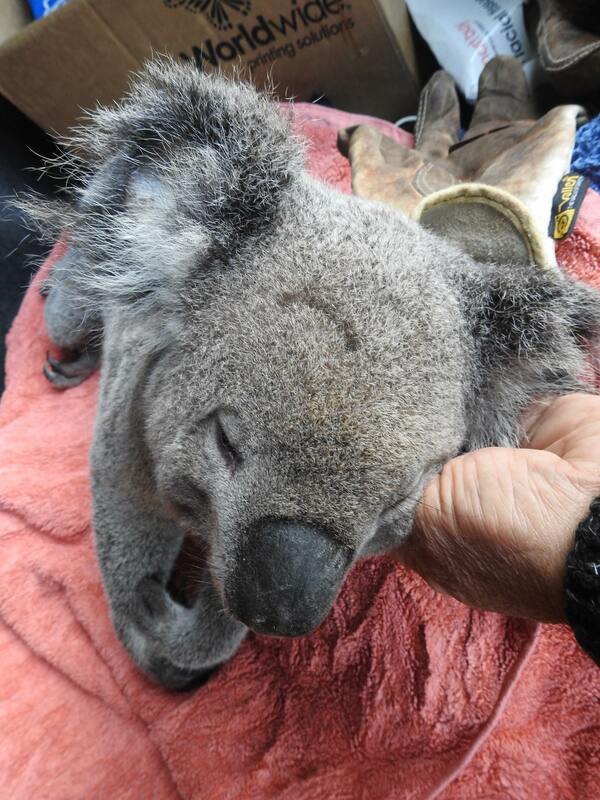 A member of Griffith’s Environmental Futures Centre, Cathryn is the Project Manager for a major koala road kill mitigation project funded by the Qld Government. 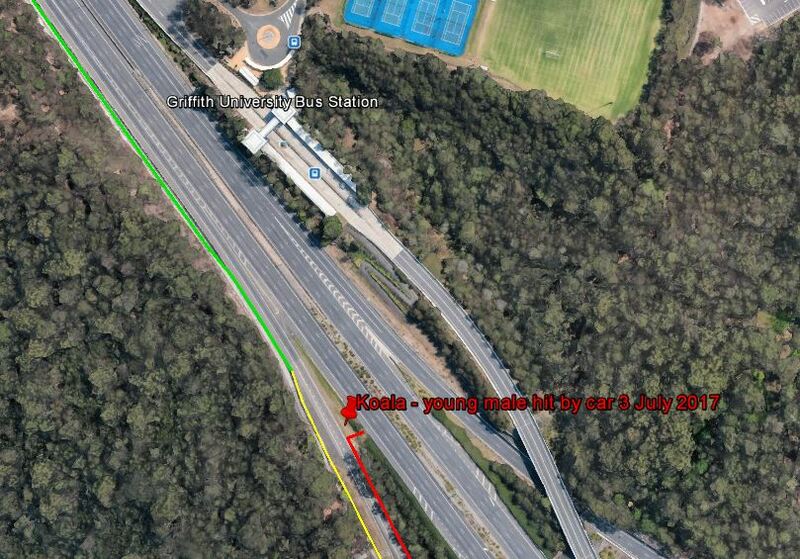 The first study of its kind in Australia, the project’s ultimate goal is to have wildlife mitigation become standard government policy for all linear infrastructure (roads) design. In a powerful presentation Cathryn shared horrifying road kill statistics balanced with a hopeful view of a future where roads are not barriers to connected habitat and risks to wildlife are dramatically reduced. particularly interesting were the creative solutions being used in Europe and the US where wildlife movement solutions have been actively pursued for decades.